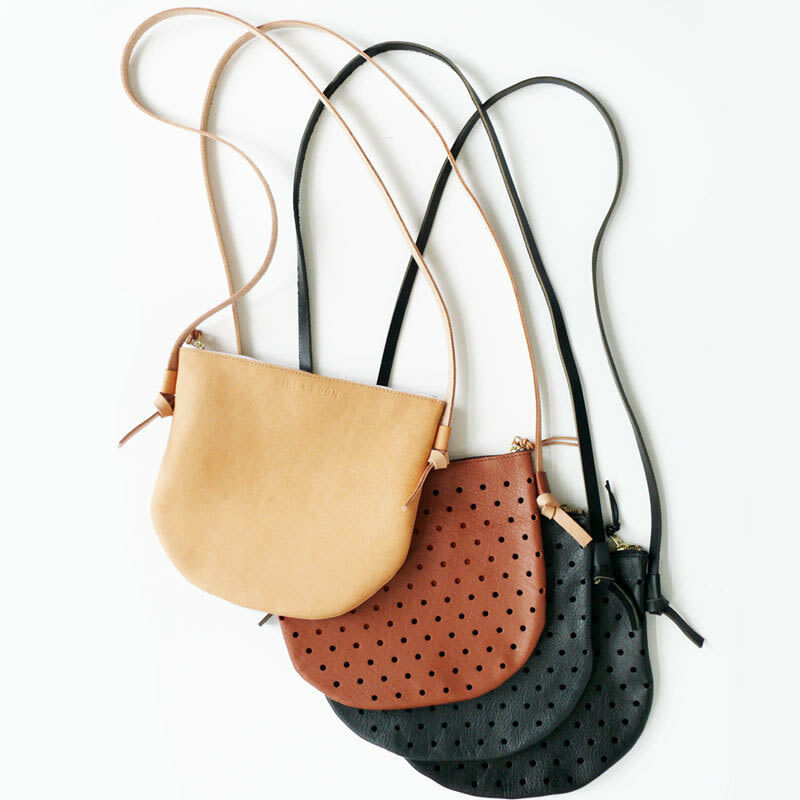 Pine and Boon handbags are a leather love letter to the Pacific Northwest. 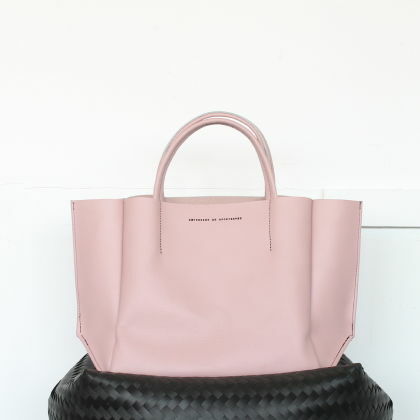 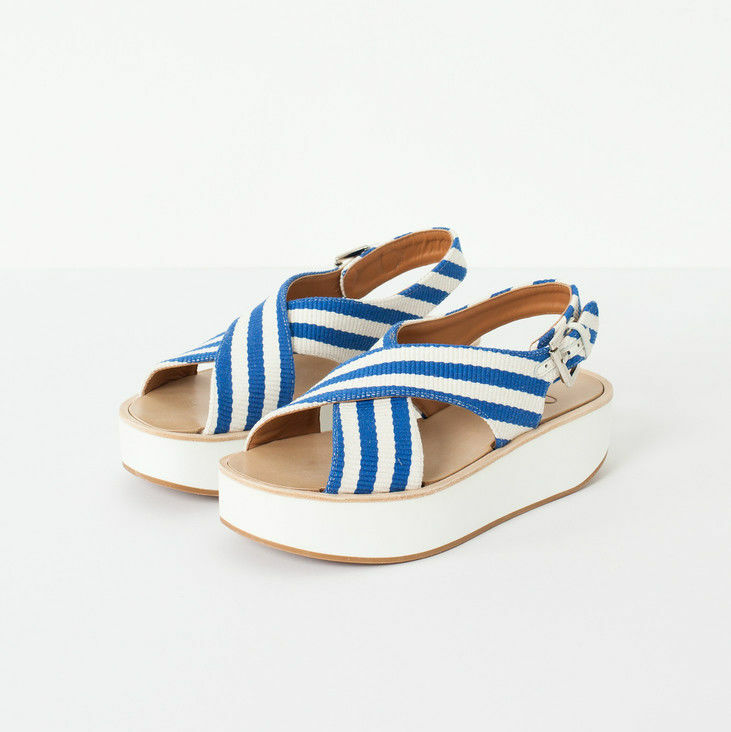 Butter London founder Sasha Muir's latest venture combines the softest leathers into ultrapractical carryalls. 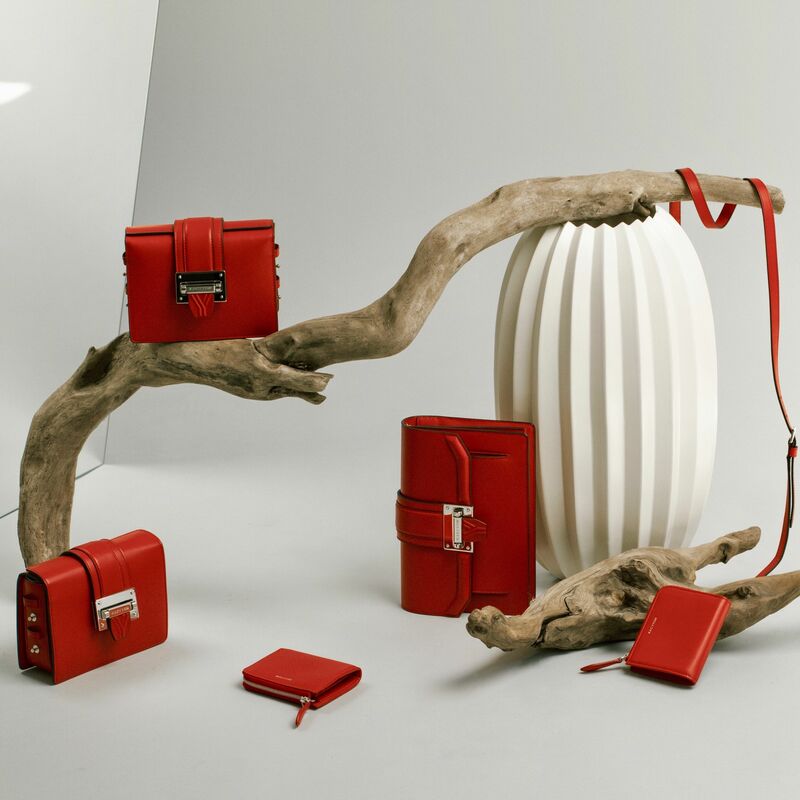 Globally inspired handbag company Cuyana brings its handcrafted spring collection to Belltown for a happy hour trunk show. 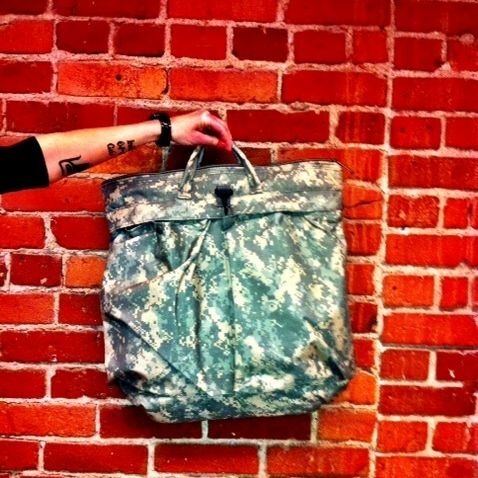 A padded helmet bag for desert combat makes an excellent city tote for Seattle movers and shakers.